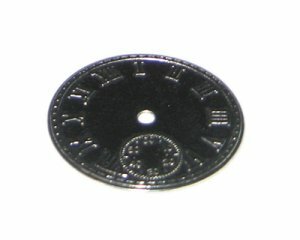 This is a 44mm Silver Clock Metal Steampunk Pendant. I just received my order and I was so excited to see how nice and beautiful the beads looked and feel. I will definitely be ordering more beads today.